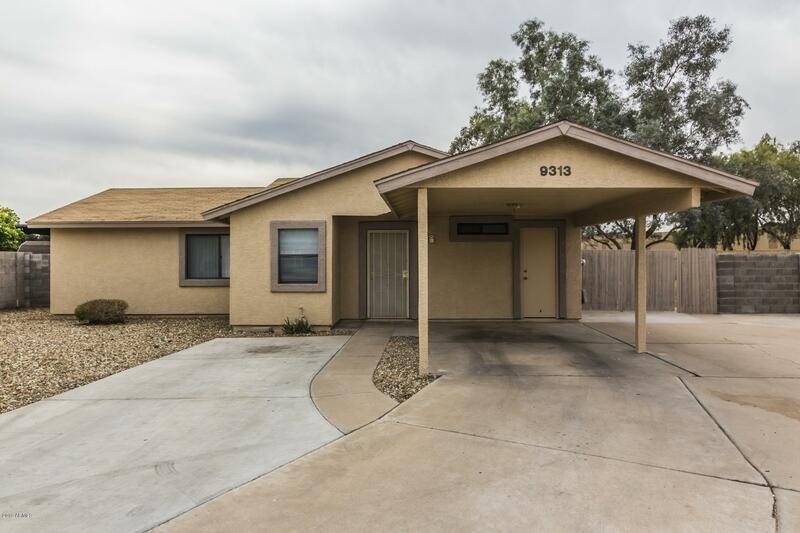 All SUNSET VILLAGE ESTATES LO homes currently listed for sale in Peoria as of 04/23/2019 are shown below. You can change the search criteria at any time by pressing the 'Change Search' button below. "You'll love this well cared for home with a large open Great Room floorplan, tiled flooring, a huge lot and plenty of extra parking with slab and an RV gate. 3 YEAR OLD AC. New paint, corner lot, new toilets, dual payne windows. All vents and ductwork recently cleaned. Additional sq footage with the added 3rd bedroom. Covered patio overlooks a large backyard with mature trees, lemon tree and grassy area. Great starter home... clean and move in ready!"